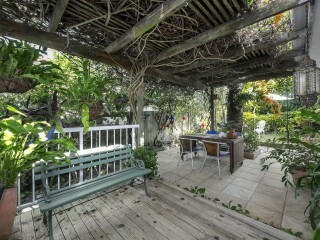 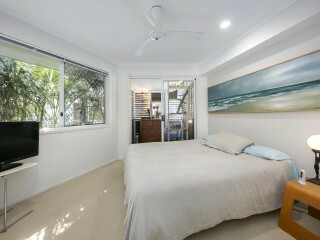 Rarely does a home have a true feeling of relaxation and comfort with such a sense of connection with its surrounds. 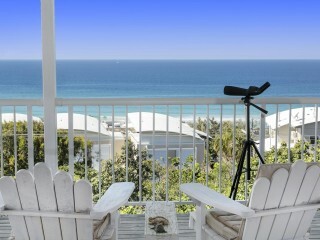 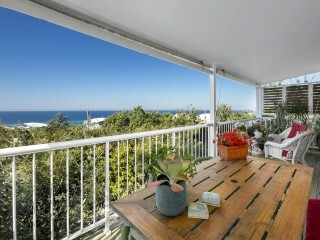 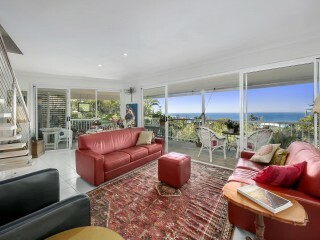 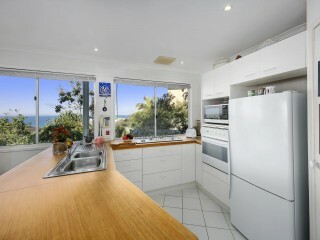 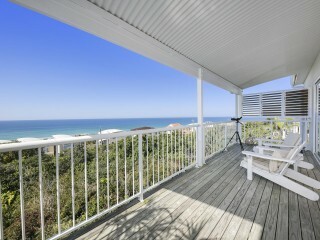 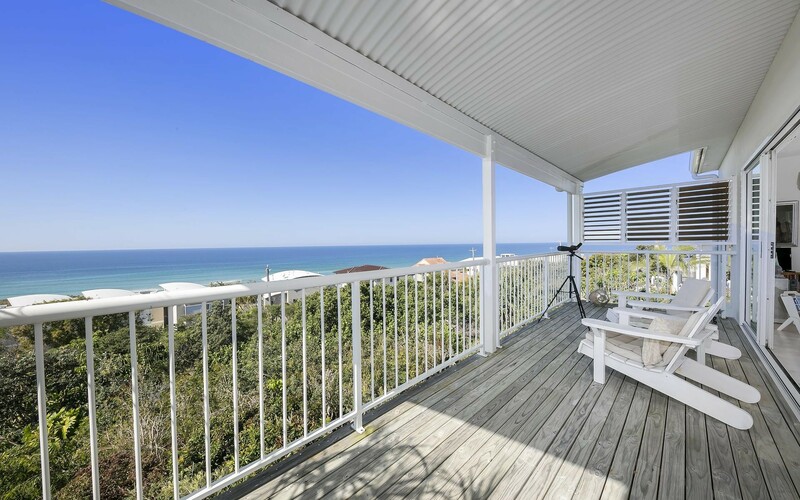 20 Ventura Street, Sunrise Beach offers breathtaking ocean views and tranquil landscaped gardens, creating a unique family home or holiday retreat that will be impossible to leave. 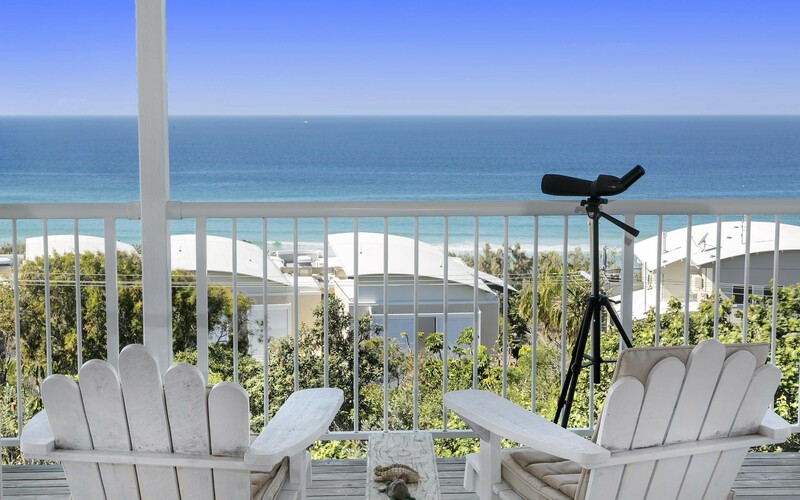 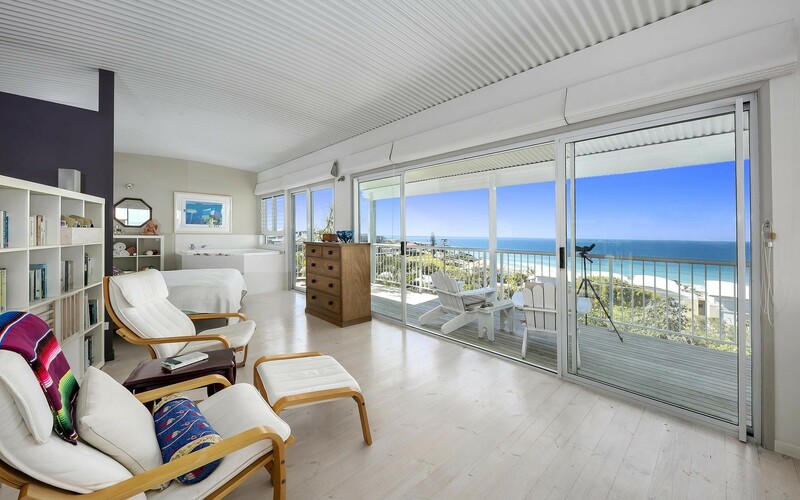 The master bedroom / parents retreat is truly a grandstand position where you can watch the sun come up each morning or gaze out to the whales as they swim by. 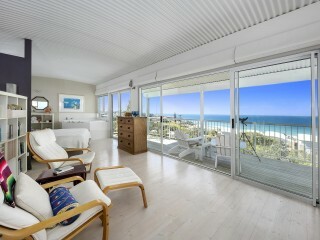 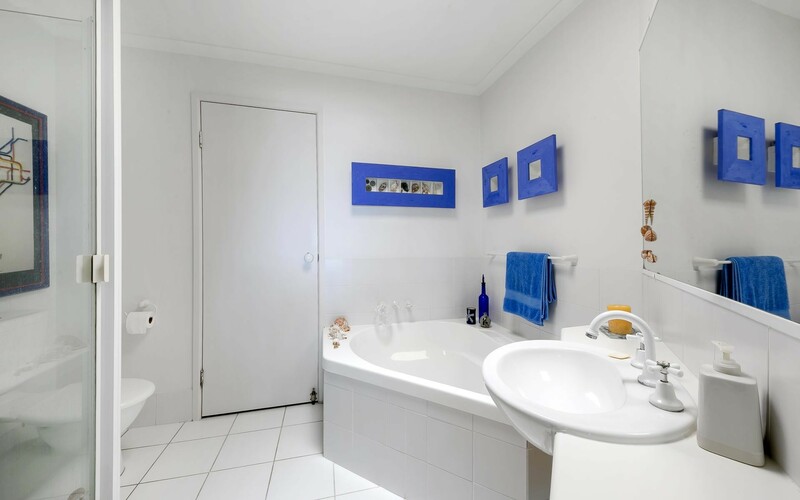 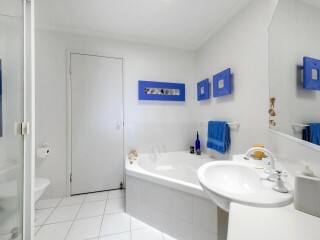 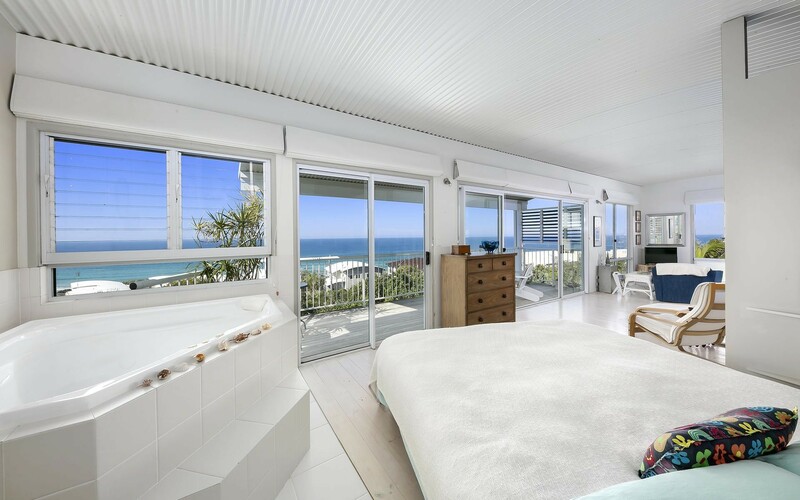 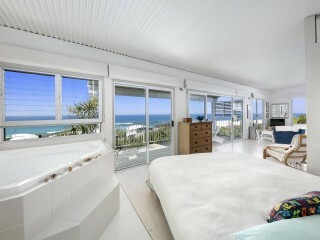 The room boasts white washed timber flooring, a lounge area, ensuite with spa and a built in robe. 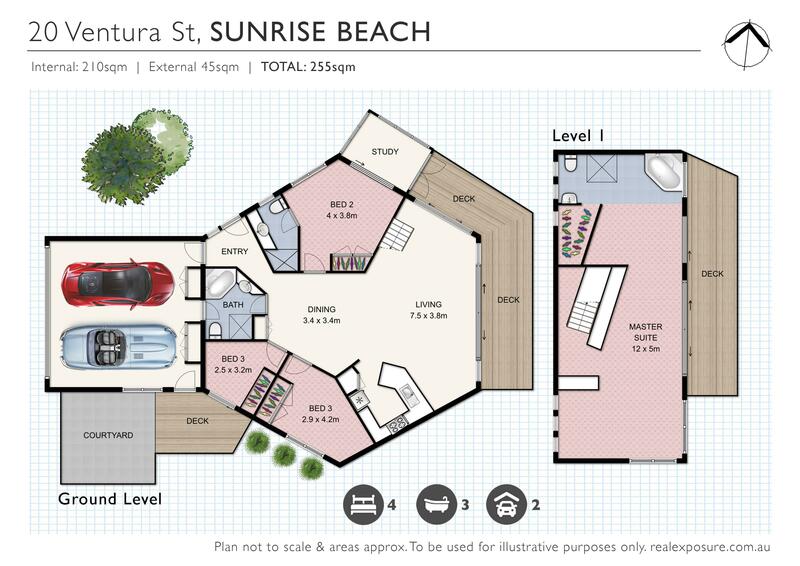 The ground floor of the home offers three bedrooms; one with an ensuite and private balcony, and a full bathroom servicing the additional two bedrooms. 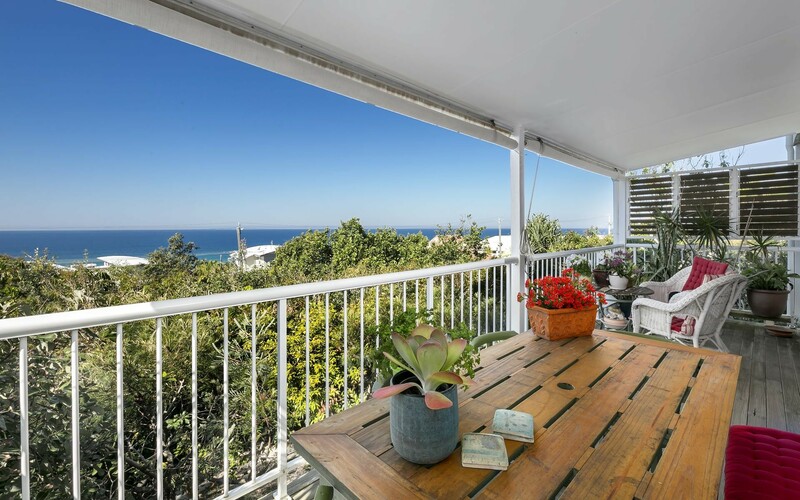 The open plan living has a dining area and lounge with a well-positioned kitchen flowing towards the undercover balcony, perfect for year-round entertaining with views overlooking the treed garden and extending across the ocean. 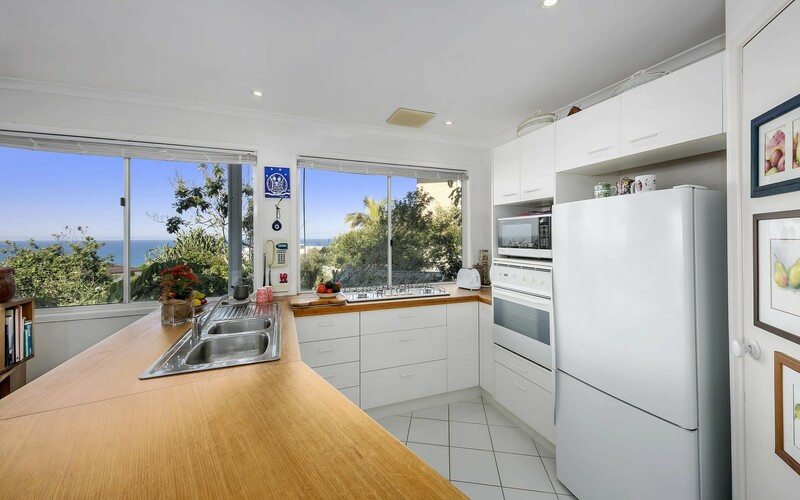 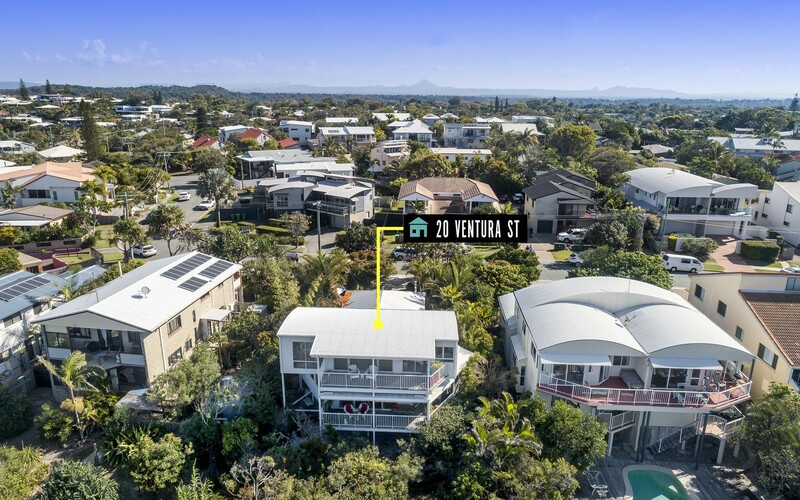 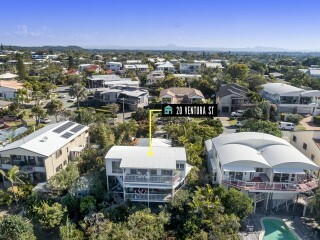 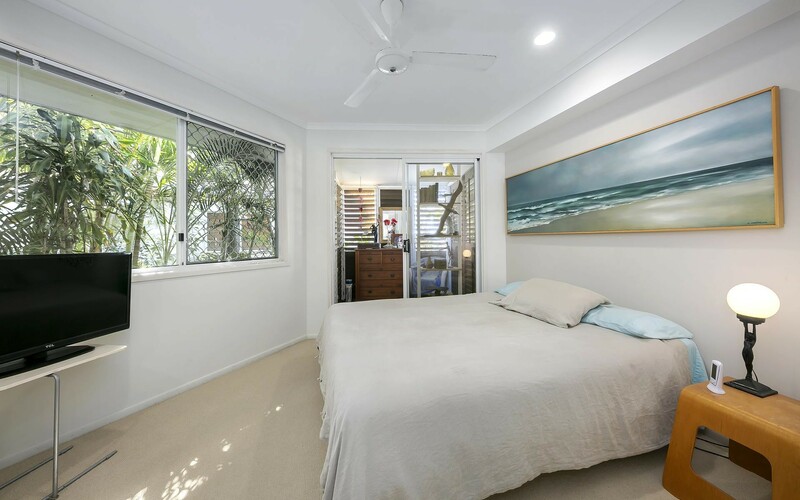 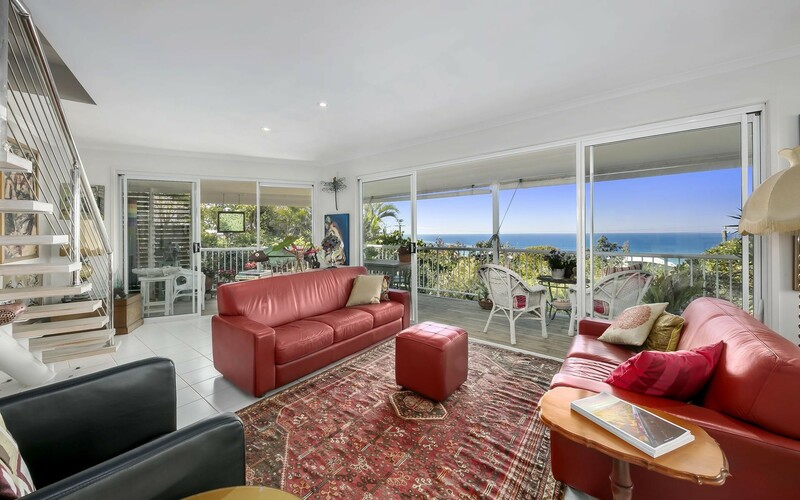 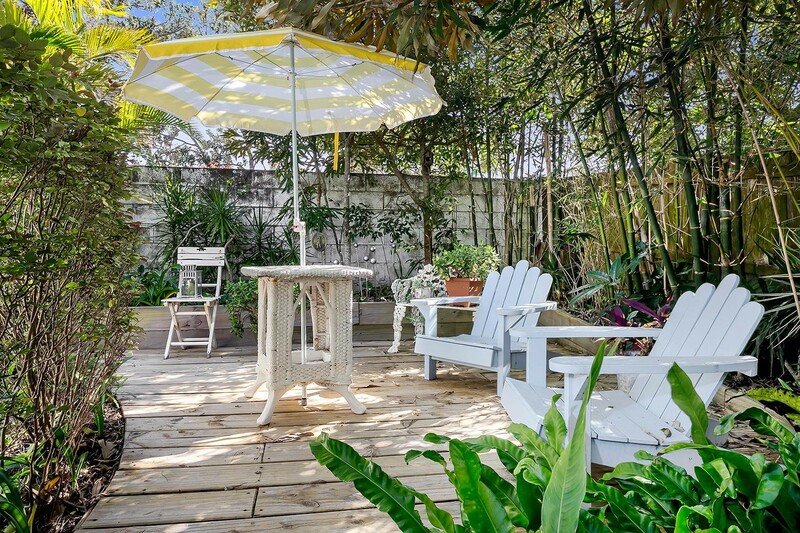 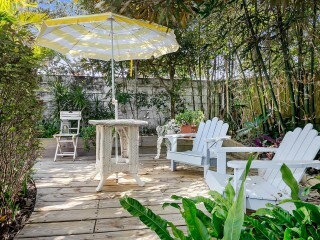 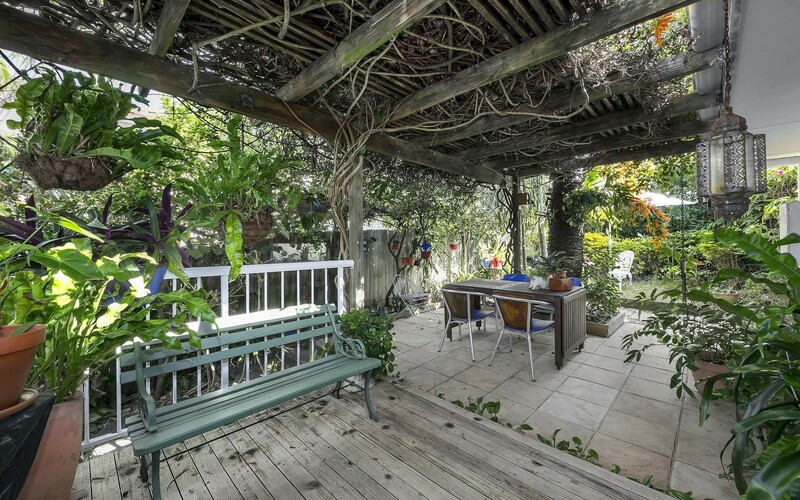 Positioned within a short walk to the beach and a 5 minutes' drive to the prestigious Hastings Street, this home will become a wise investment in your lifestyle and family enjoyment as it has been for the past 20 years for the current owners.